You don’t have to travel far from Denver to enjoy the beauty and adventures that can be found at Dillon Reservoir. 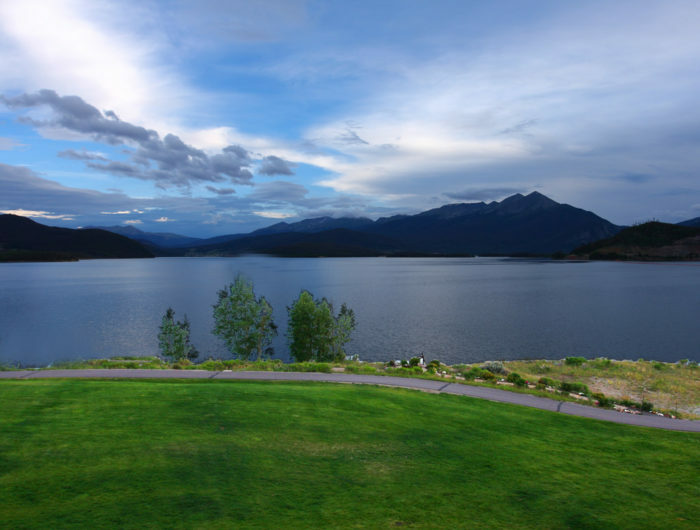 This large, fresh water reservoir is sometimes referred to as Lake Dillon and is located in Summit County. 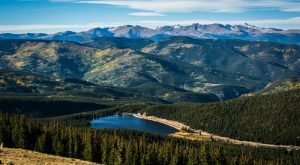 With gorgeous mountain scenery and endless opportunities for fun on the water, you will definitely want to make Dillon Reservoir an upcoming destination. 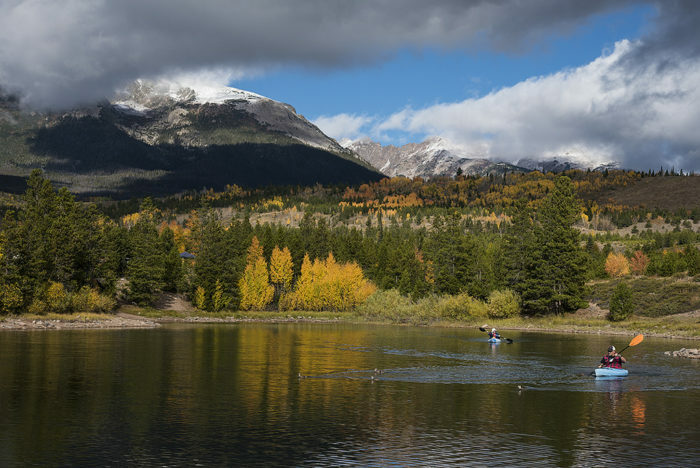 The view of Dillon Reservoir is simply picture perfect during any season that you visit. In the Winter, many are known to participate in snowmobiling and ice fishing in the area. 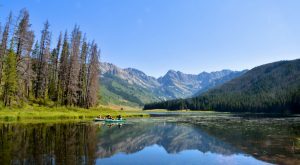 Each year, the reservoir is stocked with 50,000 rainbow trout by the Colorado Division of Wildlife. 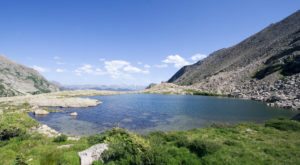 During the warmer months, this recreational lake really comes alive. From kayaking to stand up paddle boarding, you can't ask for a more breathtaking backdrop to enjoy some time on the water. 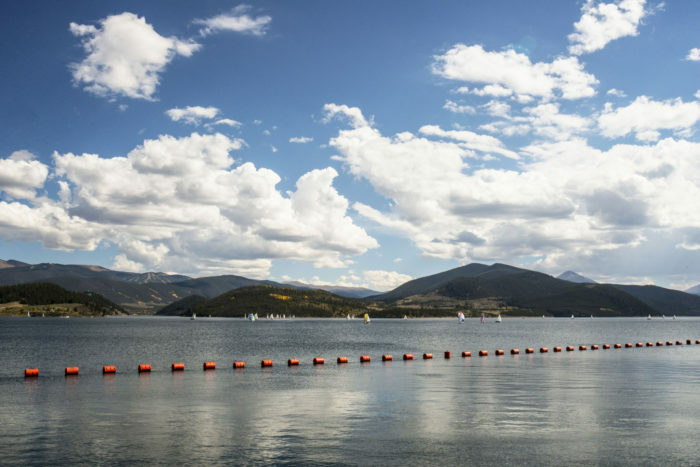 Sitting at almost two miles above sea level, Dillon Reservoir is home to the highest deep-water marina in the world. 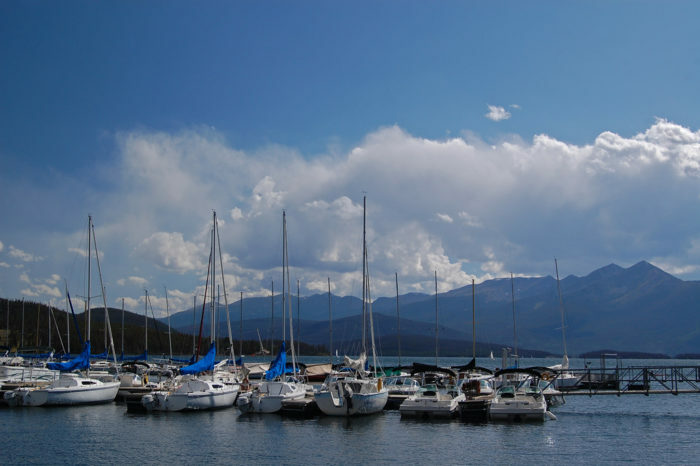 The reservoir has two marinas (in the towns of Dillon and Frisco) and each offers sailboats for rent. There you can find sailboats docked, or out on the water for weekend regattas. The pristine waters of the reservoir are surrounded by 26 miles of shoreline that provide many lodging opportunities for those that want to pitch a tent or park an RV. The 18 miles paved bike path that winds around the entire reservoir is a popular attraction for exercise enthusiasts. 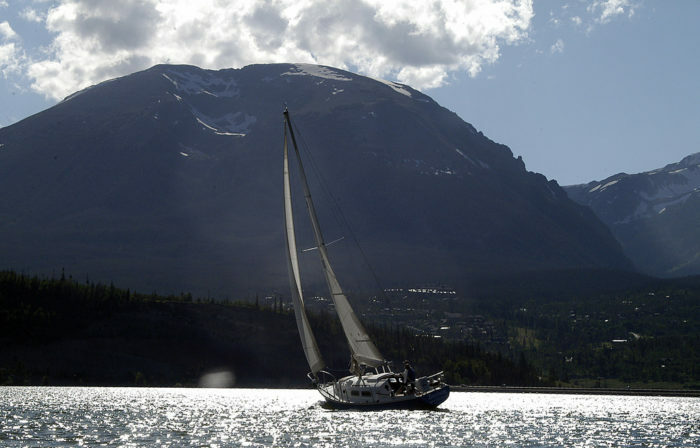 Next time you are looking for some unbeatable outdoor adventures on water, head to Dillon Reservoir. 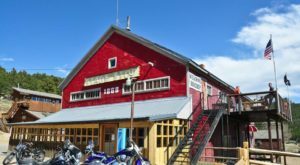 It can be found south of I-70, and is bordered by the towns of Frisco, Silverthorne, and Dillon. 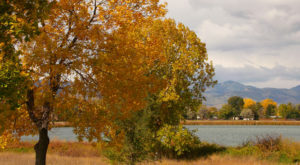 Have you visited Dillon Reservoir in the past? 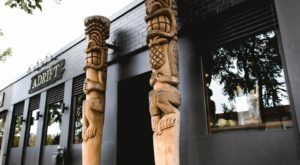 We’d love to hear all about your adventures in the area in the comments section below. Are you in search of more epic outdoor adventures? 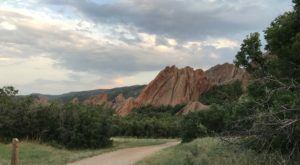 Check out The Ultimate Bucket List For Anyone In Denver Who Loves The Outdoors.